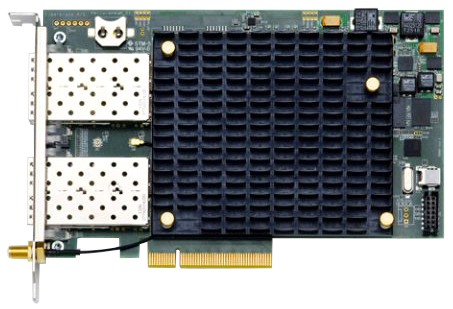 The Silicom fbC4G Card performs at line rate with zero packet loss. It allows for pure data capture as well as inline applications. 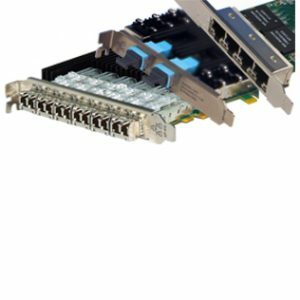 It is a high performance OEM hardware platform intended for 4 x 1Gbit network connectivity with quad port SFP interfaces. 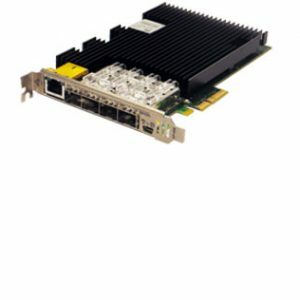 The 1 GE is still the most widespread interface in networks today, and the fbC4G offers direct and unhindered visibility interface into the traffic carried in these networks. 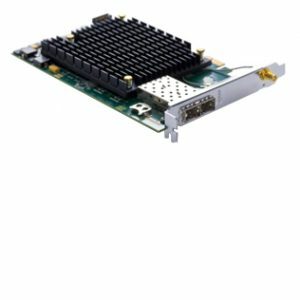 Utilizing the power of FPGAs, the traffic can easily be controlled and processed to provide the insight required of a wide range of applications. 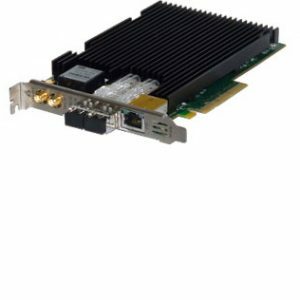 All Capture Cards from Silicom FPGA Solutions are part of the fbCAPTURE family that is provided with a powerful Software API.